Varrstoen ES2 in custom full polished face. 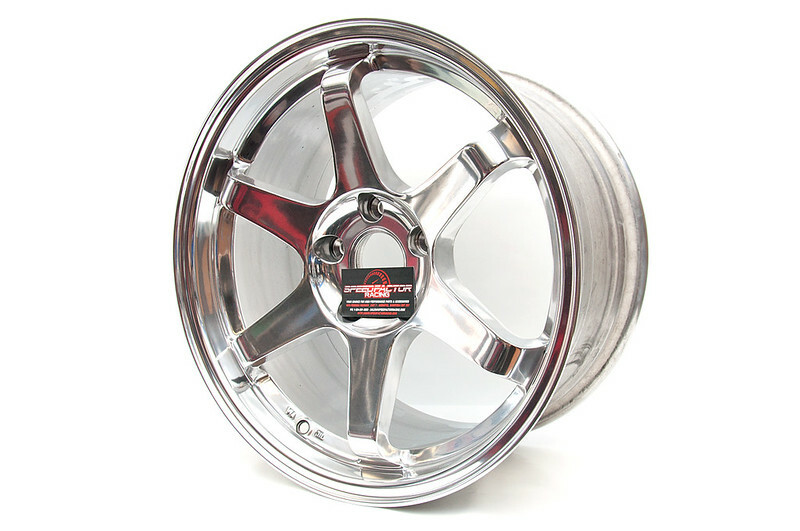 Looking for Varrstoen wheels or products? Come see us for all available fitments and finishes!